The new $109 Amazon Kindle also makes it easier for visually impaired users to read e-books. It’s time for the luxurious $449 Kindle Oasis to shuffle out of the spotlight. Amazon’s tweaked the design of the base Kindle e-reader ($109 on Amazon) for the first time in years to give the book-reading masses slightly better specs. The highlight isn’t a more vibrant screen or face-melting page speed—it’s the color. 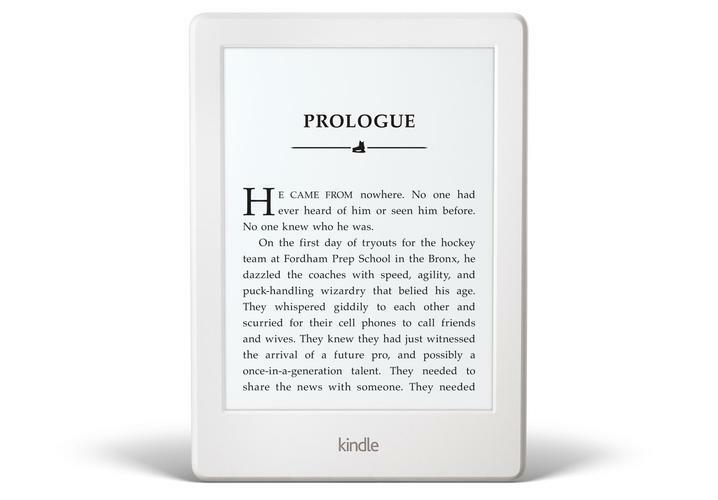 The entry-level Kindle is now available in white, as is the C120 Kindle Paperwhite. Black’s still available, but the lighter hue looks seriously slick. Beyond that, the Kindle’s refresh screams incremental update. The new version’s a little bit lighter, a little bit thinner, and a little bit rounder than its predecessor, though it doubles the onboard memory to 512MB. It’ll still last weeks on a single charge. There’s one major addition worth noting, though: The $109 Kindle is the first Amazon ebook reader with built-in Bluetooth audio support, so visually impaired users can read ebooks without the use of a separate adapter. The impact on you at home: Nothing in the new $109 Kindle will encourage existing Kindle owners to rush out and pick one up. But it’s wonderful to see Amazon making its entry-level Kindle more accessible to disabled users—and a wee bit nicer for people looking to pick up an e-reader on the cheap.